From the first 250 Scouts who camped at the old Palmer homestead in 1916, to the thousands of Scouts who travel from across the country each year, Yawgoog has inspired hundreds of thousands of young men in it's first 100 years. Yawgoog truly is A Scout Adventureland, Forever. 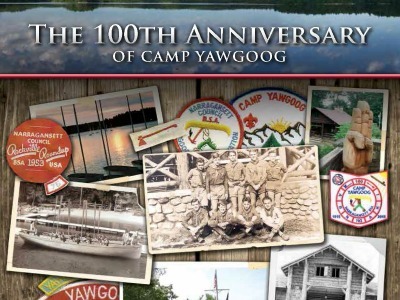 The foresight and generosity of many people has helped Yawgoog to grow and thrive for the past 100 years. To continue that spirt the Rhode Island Boy Scouts have created a special “Yawgoog 100” Endowment Fund. The gifts to the Yawgoog 100 Fund are permanently restricted, that is, they can never be spent. Only the interest and proceeds will be spent to support Camp Yawgoog. Memorial Donors to the Yawgoog 100 Fund will be recognized with an engraved brick in a new walkway and flagpole area in the Donald North Court, next to the Bucklin Memorial Lodge. Gifts in the amount of $1,000 or greater may be pledged over a period of 5 years. You may also donate stocks and securities or make an irrevocable estate planning gift. 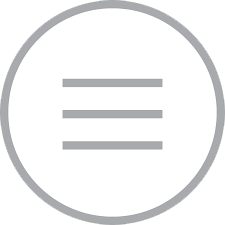 You also may also mail in a payment with this form: Click here for more info.